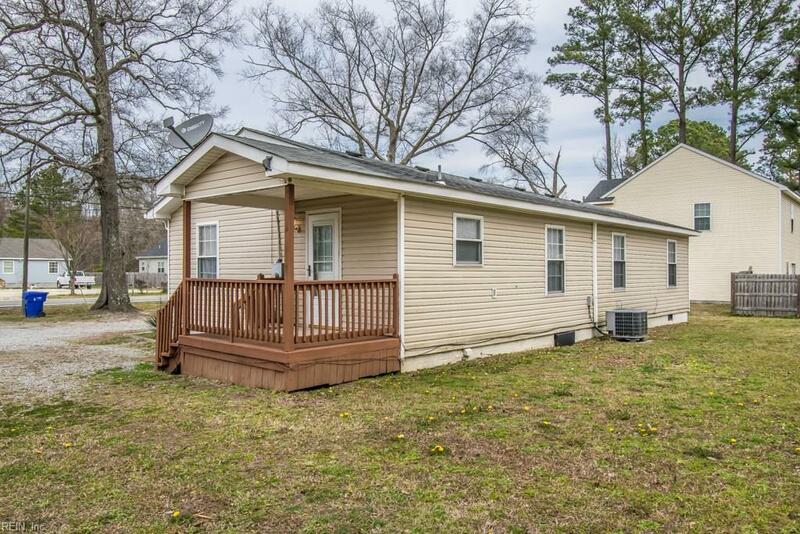 3572 Nansemond Pw, Suffolk, VA 23435 (#10249349) :: Abbitt Realty Co.
YOU WILL LOVE THIS CHARMING 1 STORY HOME LOCATED IN BEAUTIFUL SUFFOLK!! 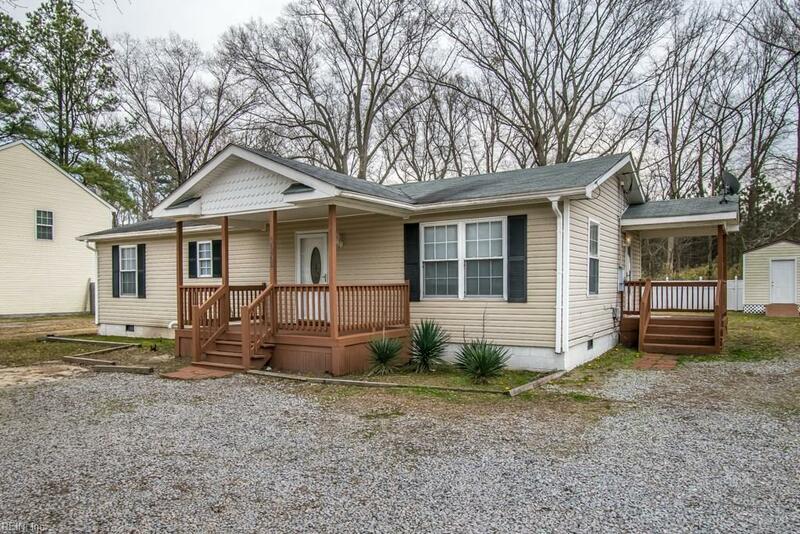 THIS HOME FEATURES A BRIGHT OPEN FLOOR PLAN, UPDATED KITCHEN, 3 SPACIOUS BEDROOMS, FIRST FLOOR MASTER WITH BATH, LARGE COVERED FRONT PORCH, SPACIOUS SIDE PORCH WITH ENTRANCE TO THE KITCHEN, STORAGE BUILDING AND SO MUCH MORE! THIS HOME IS GREAT FOR A FIRST TIME HOME BUYER, AN INVESTOR LOOKING TO INCREASE THEIR RENTAL PORTFOLIO OR A FAMILY LOOKING TO DOWNSIZE!! 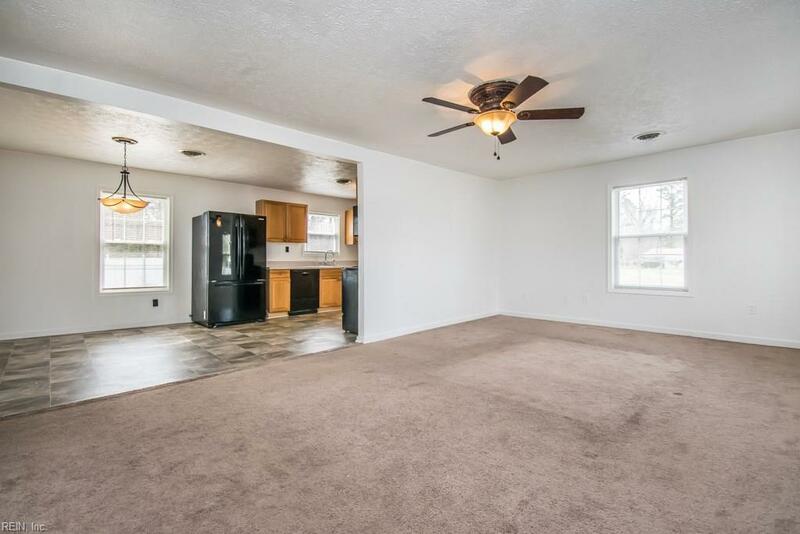 THIS HOME ALSO HAS A LARGE BACKYARD THAT IS FENCED IN AT THE BACK! 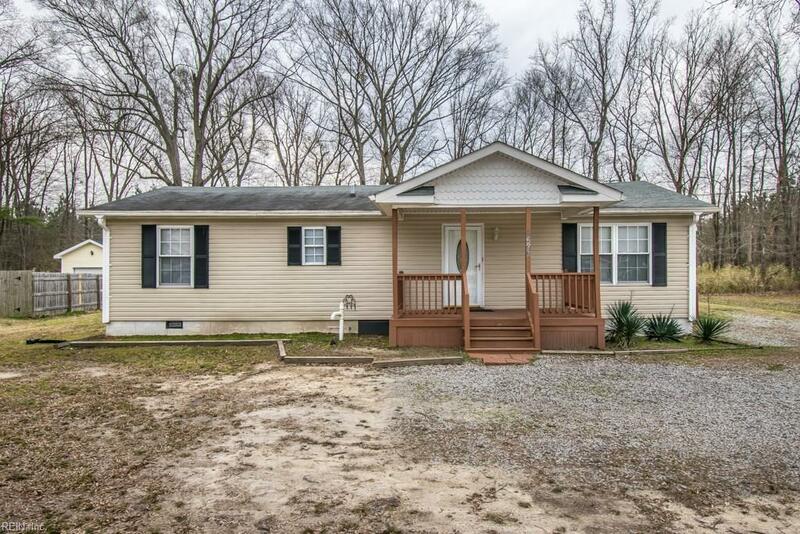 DON'T MISS THE OPPORTUNITY TO OWN THIS BEAUTIFUL SUFFOLK HOME AT AN AFFORDABLE PRICE! STOP READING AND GO SEE!